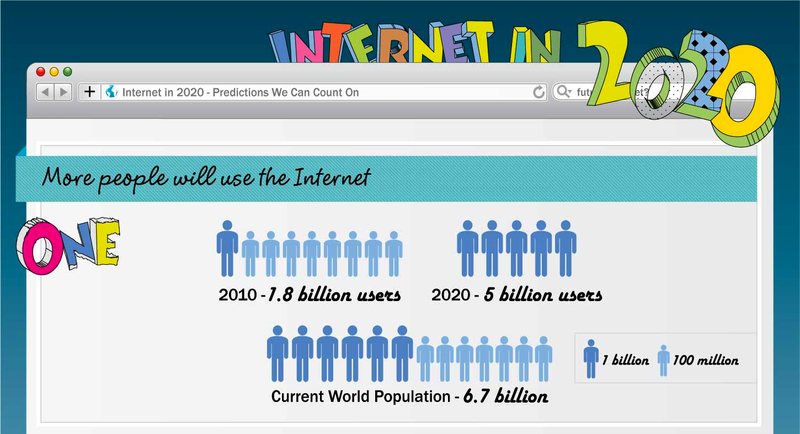 Ever wondered what the Internet will be like in the future? I have and probably do daily. You probably do to. Now we’ve found this great graphic that draws a good picture on what the web might look like in ten years from now. Have a look and do let us know if you agree or not. What is going to be the next game-changer in the World Wide Web? Read next: App Store Classics: Brrrraaaiiinnnssss!